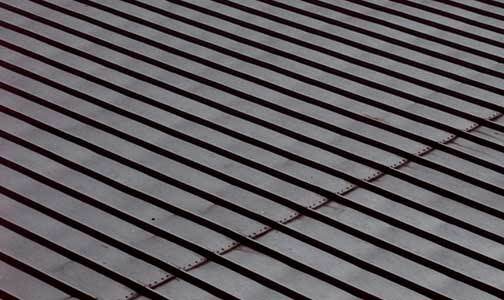 Oates provides high quality built-up roofing systems to industrial clients. We design specify and install built-up roofing systems. Built-up roofing is the most popular material used on low-slope roofs. It has a long track record of dependable and durable service. It is ideal for roofs with installed mechanical equipment. Built-up roofing is composed of layers of bitumen surfaces with a coating. They may include insulation. The layers are typically reinforced with fiberglass. Oates is a leading supplier of built-up roofing systems. As such we have the know-how and purchasing power to provide our clients with the highest quality affordable built-up roofing in the industry.